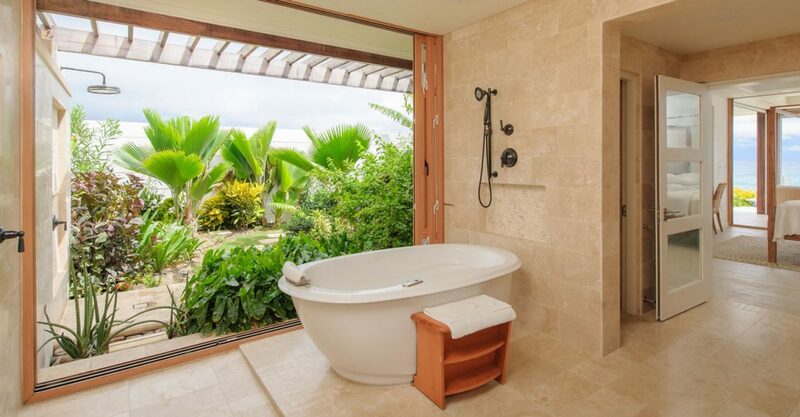 3 bedroom beach houses for sale in Barbados within a tranquil boutique resort at Skeete’s Bay in St Philip on the island’s East Coast. 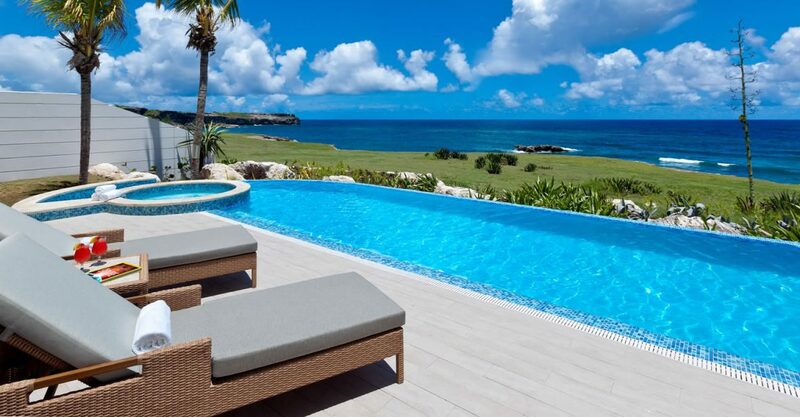 These beach houses are located in a secluded, low density and eco-friendly boutique resort on the East Coast of Barbados overlooking Skeete’s Bay Beach and Culpepper Island. The development is part of the 1% that remains outside of Barbados’s National Park on the beautifully rugged east coast of Barbados. 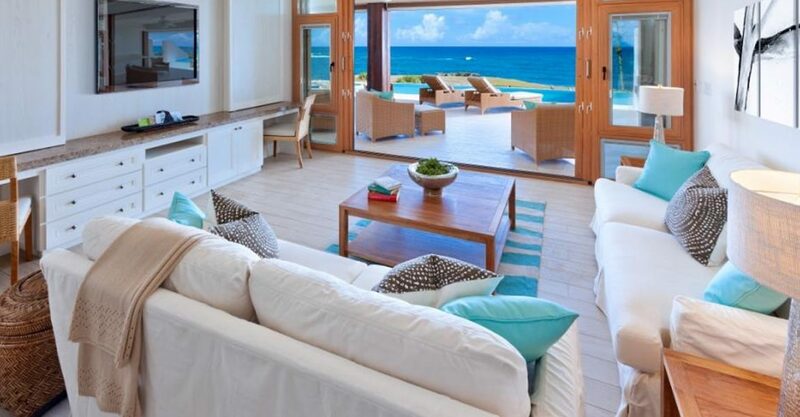 The beach houses are perfect for getting away from it all and offer laid-back luxury for the privileged few. Blending contemporary architecture with simple elegance and casual comfort, the beach houses are available in 2 bedroom and 3 bedroom formats. Each home sits on approximately 8,900 sq ft of grounds and features an open plan layout with boundaries between indoor and outdoor spaces blurred. 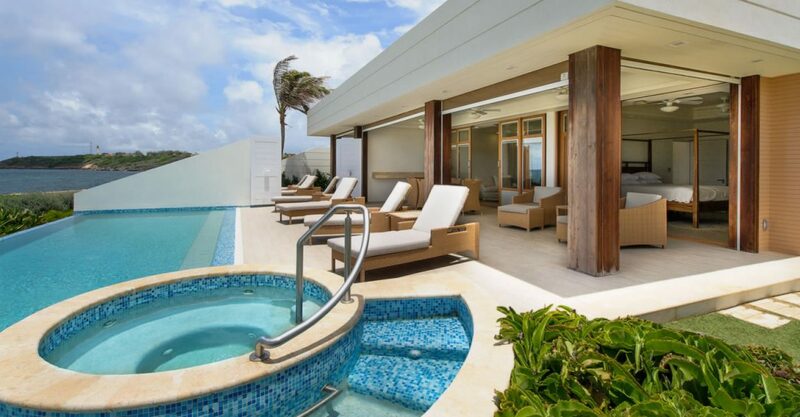 Each home also features 2 private infinity edge pools with hot tubs. 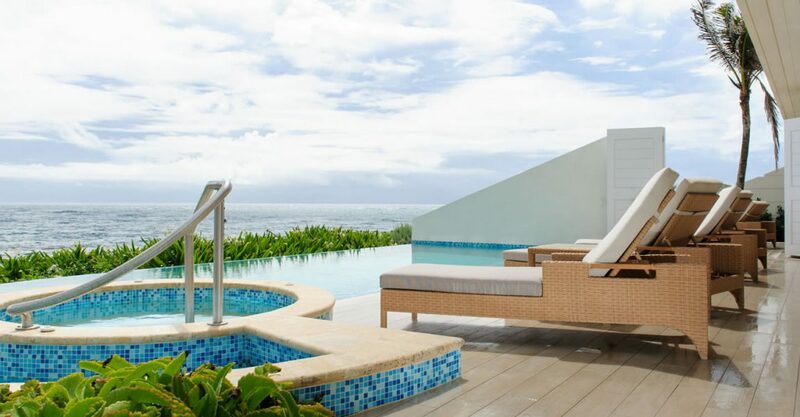 The beach houses form part of an intimate community of free standing homes and a small boutique hotel on a hillside enjoying 180 degree views of the breathtaking ocean. 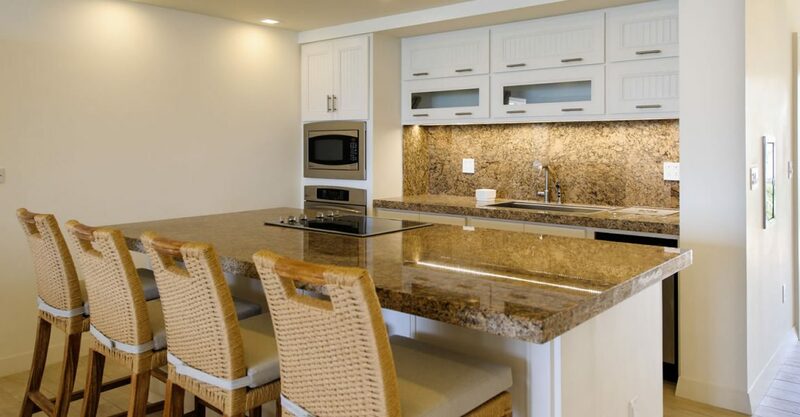 Owners will enjoy access to a secluded beach, 2 restaurants and a bar, and a state-of-the-art wellness center, flood-lit tennis court, full-service day spa and convenience store. 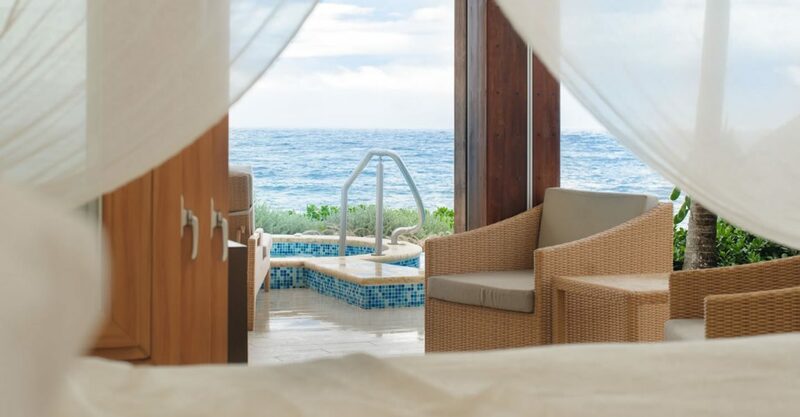 Owners also enjoy access to the Crane resort, the highly acclaimed sister property, and can take advantage of all of its world-class amenities and services including the famous Crane Beach. 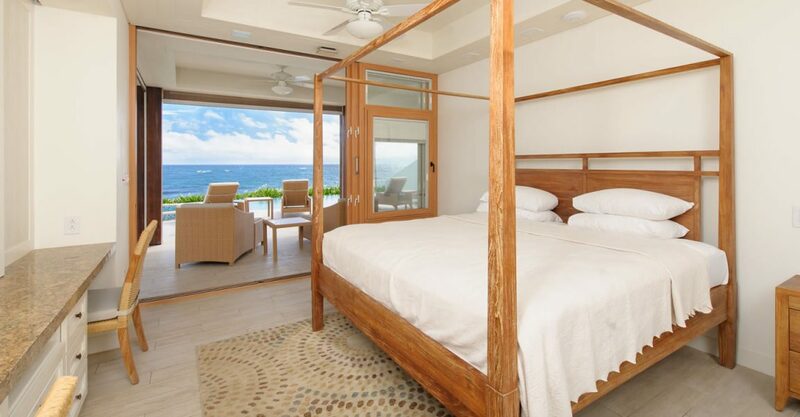 The beach houses are available on a whole ownership, quarter share or fractional basis. Whole ownership beach houses are available from $1,900,000 for 2 bedroom beach houses and from $2,016,000 for these 3 bedroom beach houses.